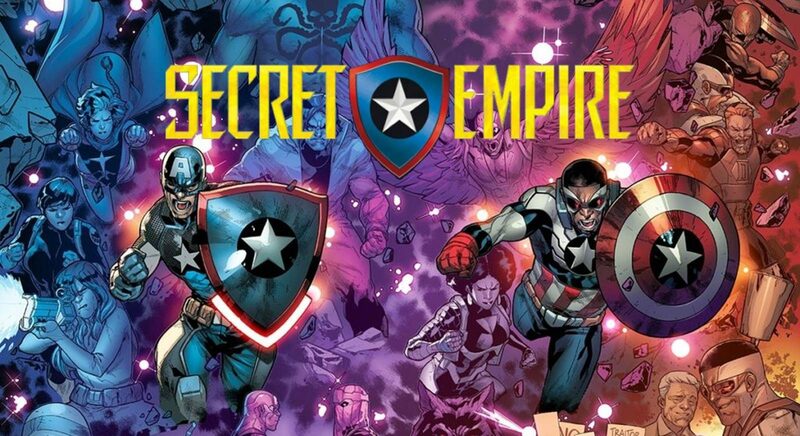 Secret Empire #1 is actually the 3rd SE issue so far! 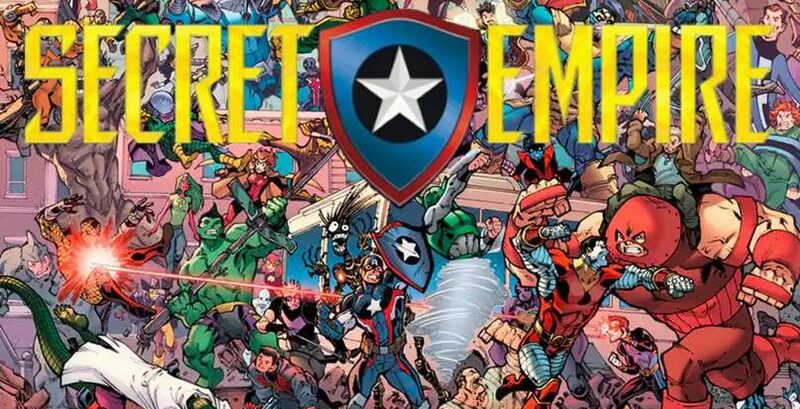 C2E2 2017 Spoilers Buzz: Marvel Legacy Vs. DC Comics Rebirth – Will This Go Viral & Do You Agree? 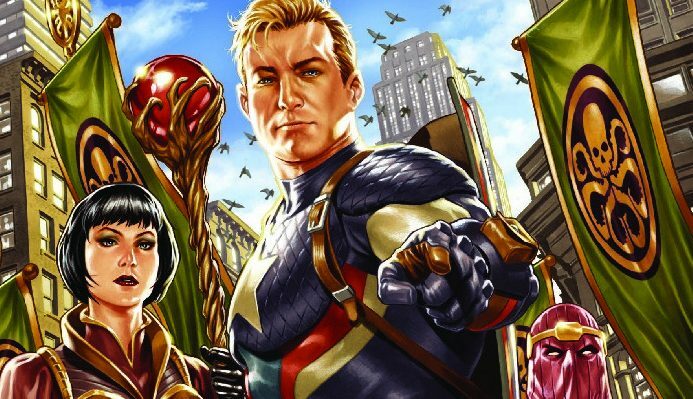 C2E2 2017 & Marvel Comics Spoilers: Marvel Legacy Follows Secret Empire / Generations w/ Old Numbering & A Classic Captain America To Renew A Sense Of Hope & Wonder! 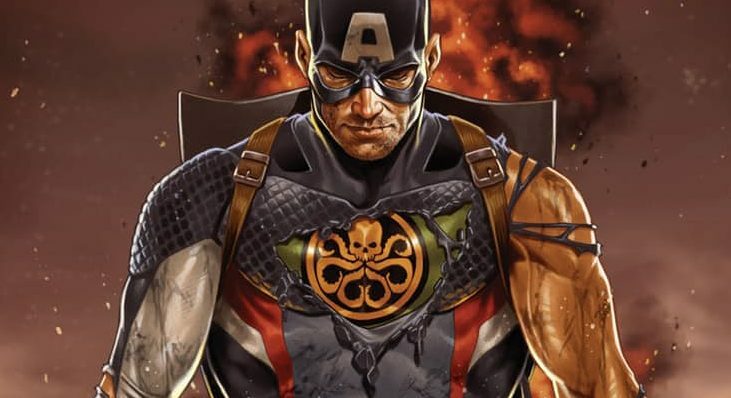 Marvel Comics & Secret Empire Spoilers: Secret Empire #0 DEATH Scene Leak & It Allows Captain America To Take Over? 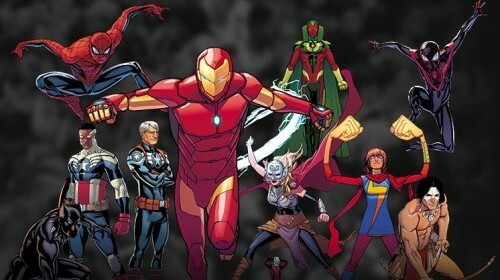 Gorgeous with 2 more to go! 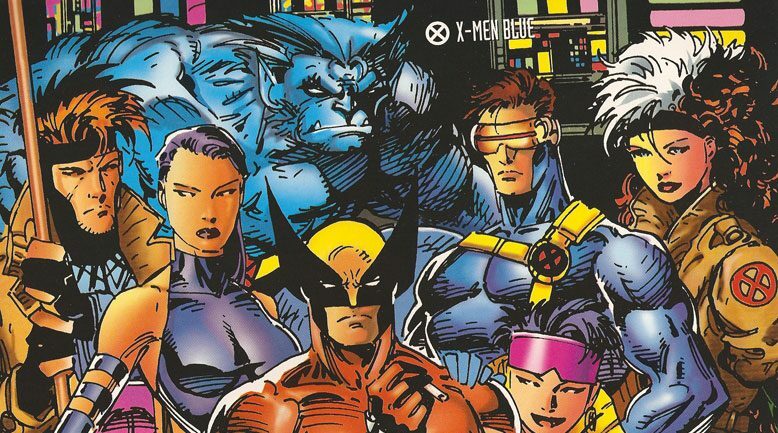 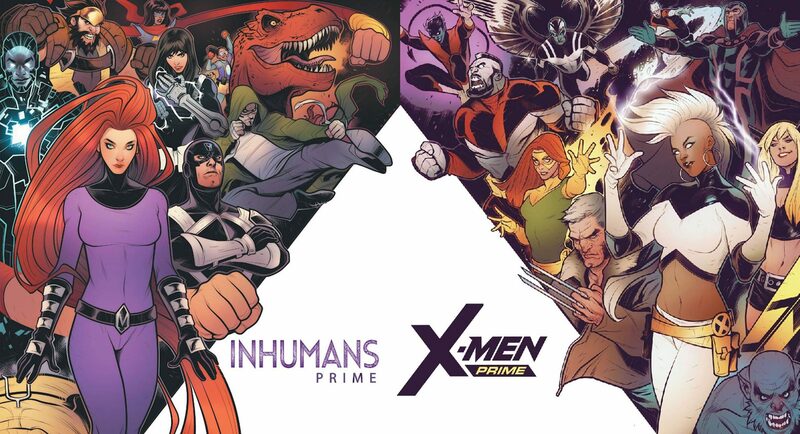 Marvel Comics Finds Artist To “Move The Needle” Using DC Comics Exec Jim Lee 1992 X-Men Art For 29 Variant Covers! 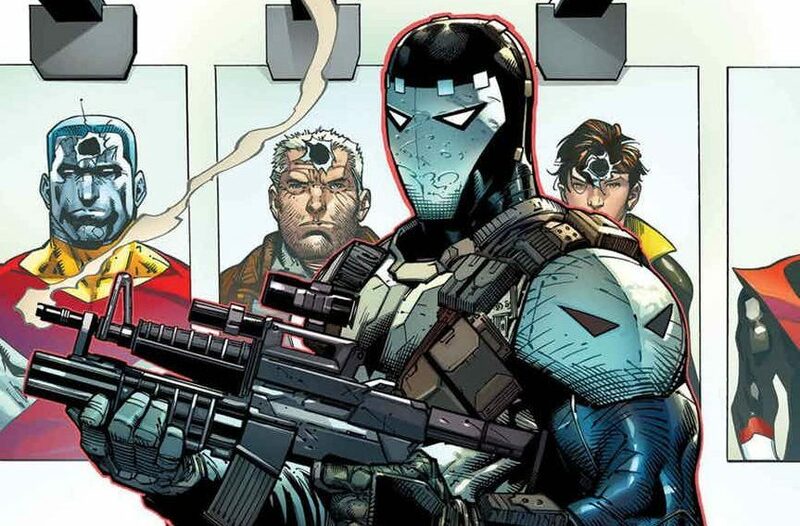 July 2017 Solicitations Spoilers! 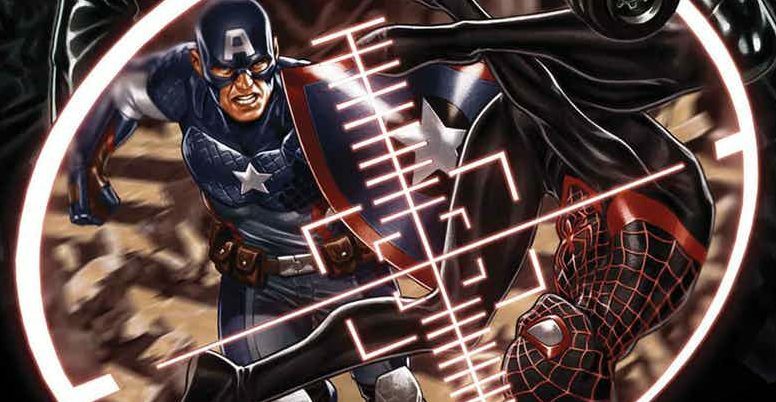 Marvel finds an artist who can move the needle! 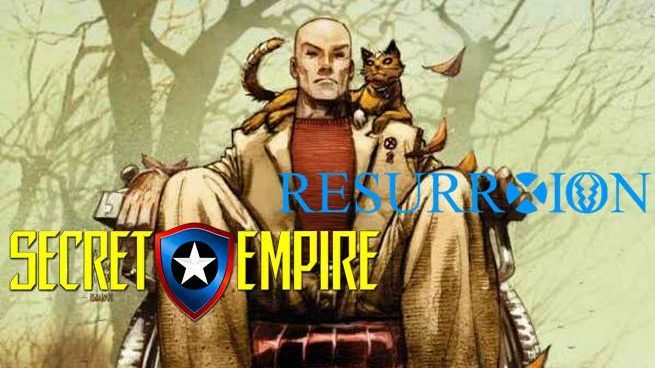 Marvel Comics & ResurrXion Spoilers: X-Men Blue #1 Reveals A Surprising Team Leader & Is Professor Xavier Coming Back From The Dead? 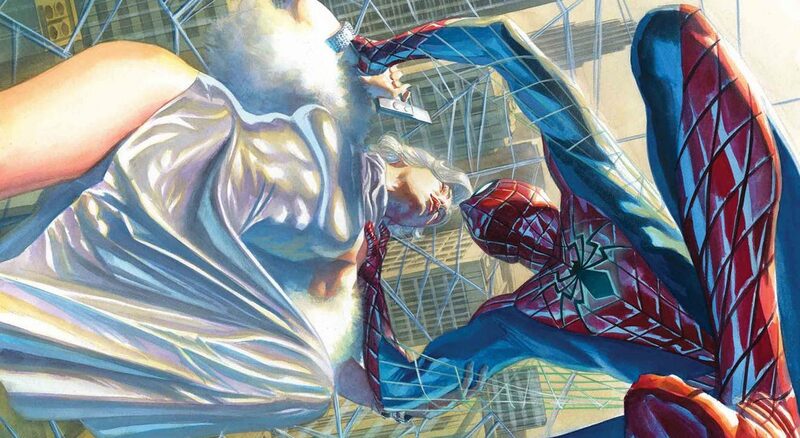 Marvel Now 2017 Spoilers: Amazing Spider-Man #26 Continues Green Goblin / Norman Osborn Identity With Silver Sable Via Preview! 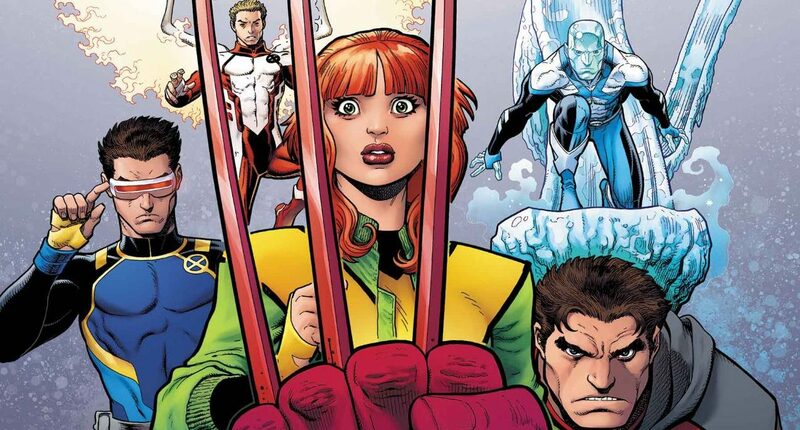 Marvel Now 2017 & ResurrXion Spoilers: X-Men Blue #1 Debuts With Classic X-Men Vs. A Classic Villain Via Preview! 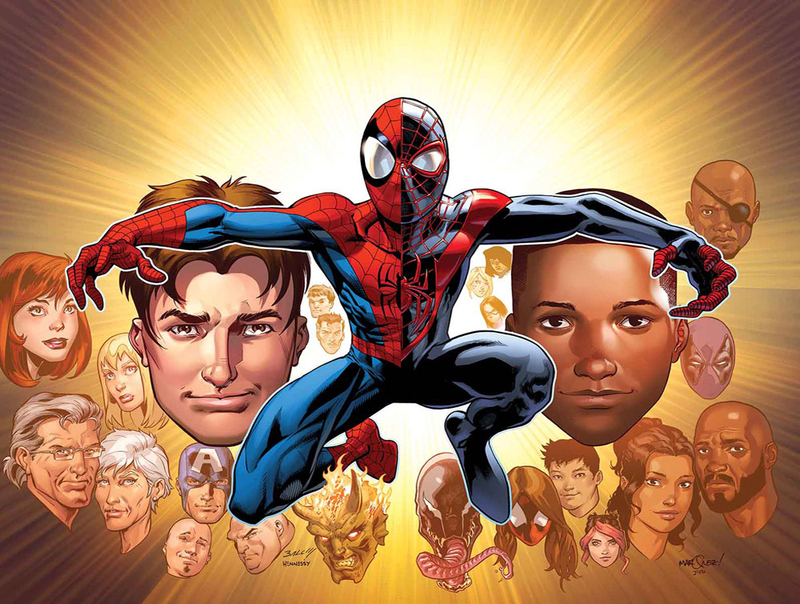 Marvel Now 2017 Spoilers: Peter Parker & Miles Morales Spider-Man Double Team-Up’s For Summer 2017! 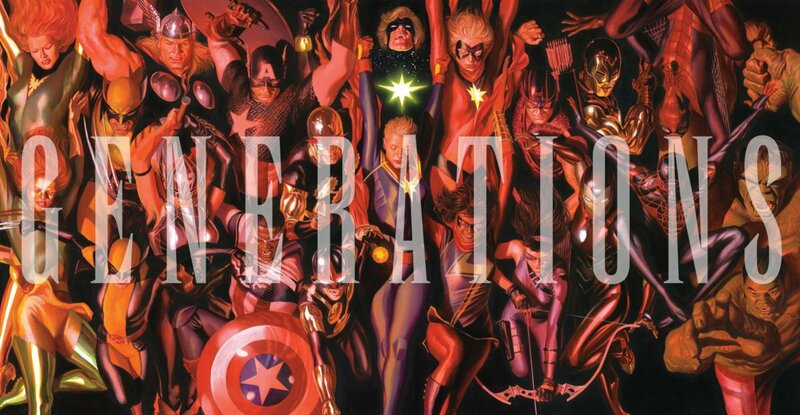 Spider-Men II & Generations? 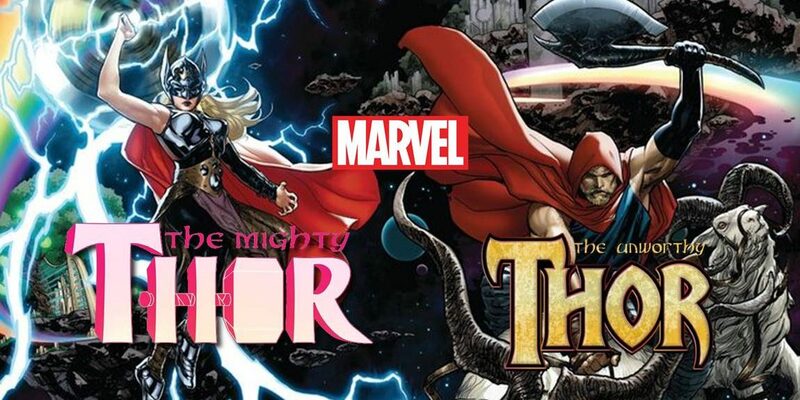 Marvel Damage Control For 2nd Major Controversy In 2 Weeks! 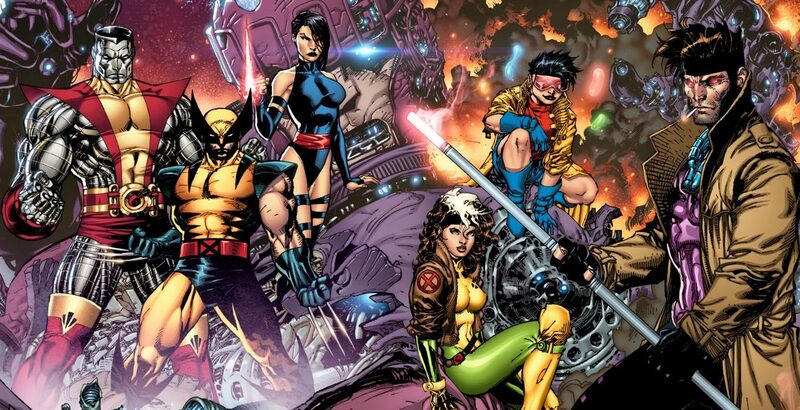 Islamic Anti-Christian & Anti-Semitic Messages Found In X-Men Gold #1! 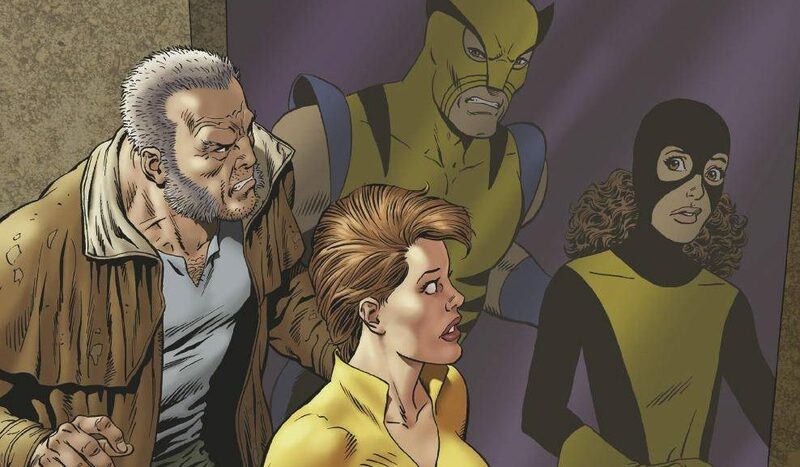 Not the April Marvel was hoping for. 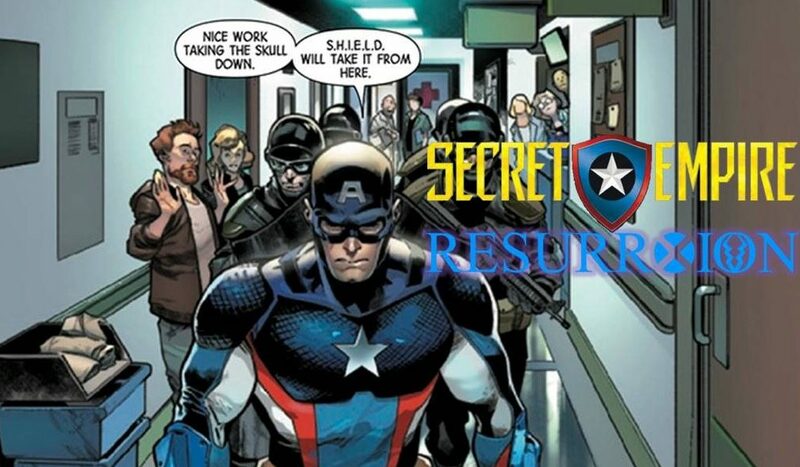 Marvel Now 2017 Spoilers: As Secret Empire & ResurrXion Begin Uncanny Avengers #22 Has Captain America Go After X-Men’s Charles Xavier’s Brain! 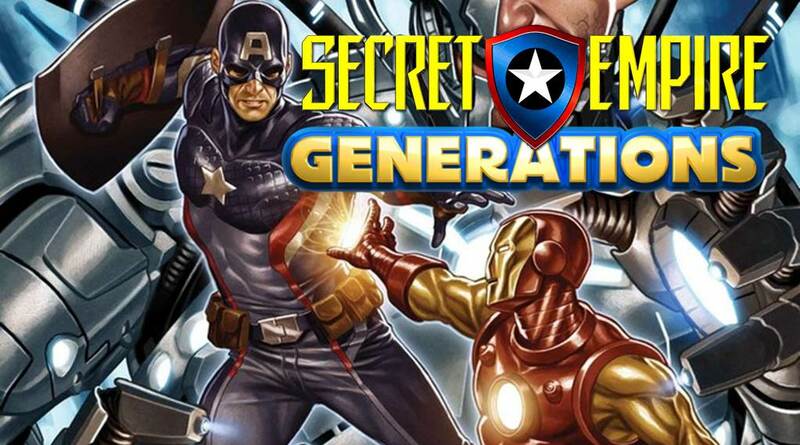 Will Professor X's Brain be a WMD during Secret Empire? 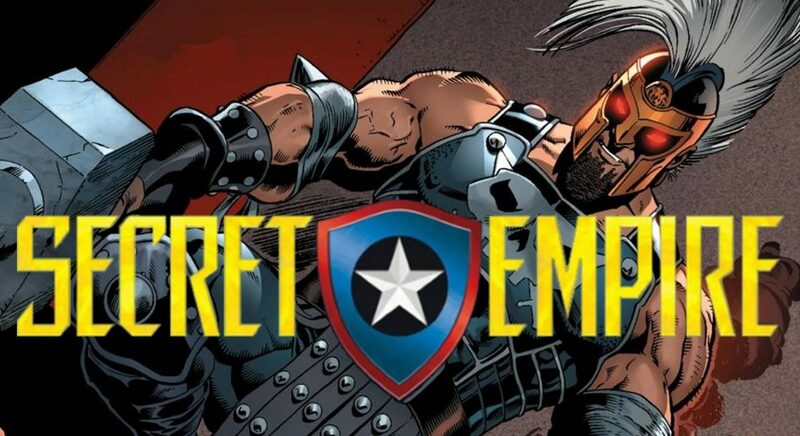 Marvel Now 2017 & ResurrXion / Secret Empire Prelude Spoilers: Uncanny Avengers #22 Plans To Fix Grave Mistake Of Uncanny Avengers #1 With Charles Xavier’s Murder & Brain Theft?! 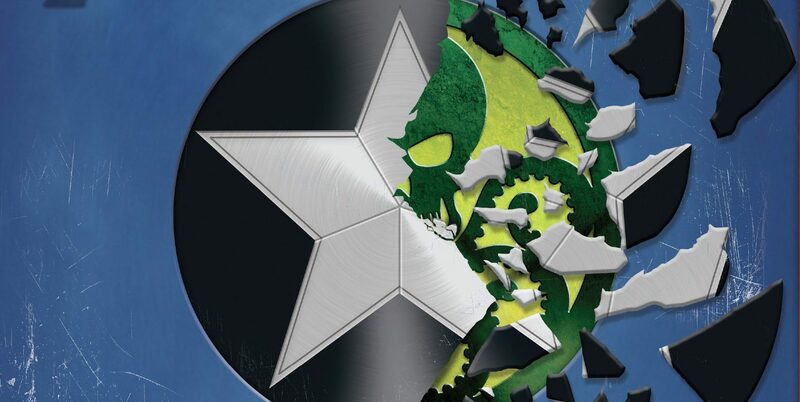 An injustice to be fixed? 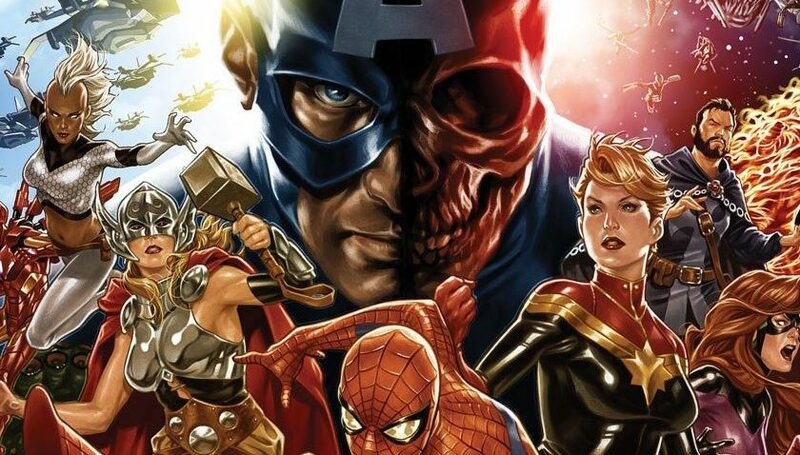 Marvel Now 2017 Spoilers: Amazing Spider-Man #25 Reveals Who Is After Norman Osborn / Green Goblin On Top Of Major Doctor Octopus Secret Empire Status! 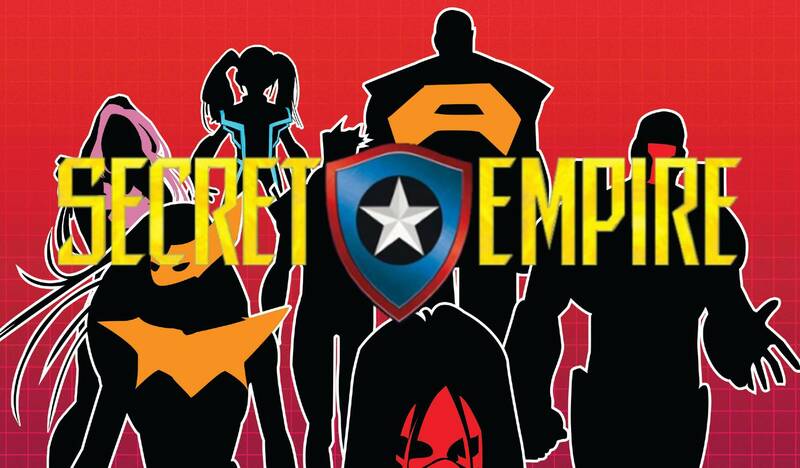 Big surprises in milestone $10 comic book?